I decided to get two blanks cut to work on over the Christmas / New Year break. One, a remake of the Forty One Two – winter version (i.e. my current all rounder) and the other, an evolution of the Nineteen Ninety Seven (i.e. the minimal that started this journey) … so I sent the files off for cutting, and knowing the rush before Christmas had no expectations they would arrive quickly. So, about a week or 10 days later I went to collect the first one that made it into the cutting queue; the all rounder. Sweet. There was a difference, a BIG difference … and that is where this part of the story gets interesting. Note: Before we go any further, as you may know, I get my blanks cut and other supplies from Shapers. So, with this little, ah, glitch (see below), I just want to point out they have been on top of it, and have actually given me the second ‘glitch’ blank to play with, at no charge. It’s sort of become a talking point, and as you’ll read below, they, like you, have input into writing the rest of the story. That is at the CENTRE of board … Yes, you read that correctly … THE CENTRE! Not sure if you can see it clearly, but that ruler is showing the depth at 1/2 of an inch! So, as you can see, the whole mid section of the board has some seriously deep concave(s) … the single concave depth, as measured by using a straight edge from rail to rail and then measuring down to the stringer is 3/16. That runs from approx. 12 inches off the tail right through the centre of the board and up to approx 24 inches off the nose. c) … a combination of both, and if so, how much off each? 2. How do you think this board will go? b) … with your suggested refinements from above. 3. What fin configuration should go in this board? b) … standard quad, and if so, mckee set out? c) … a five fin combo? 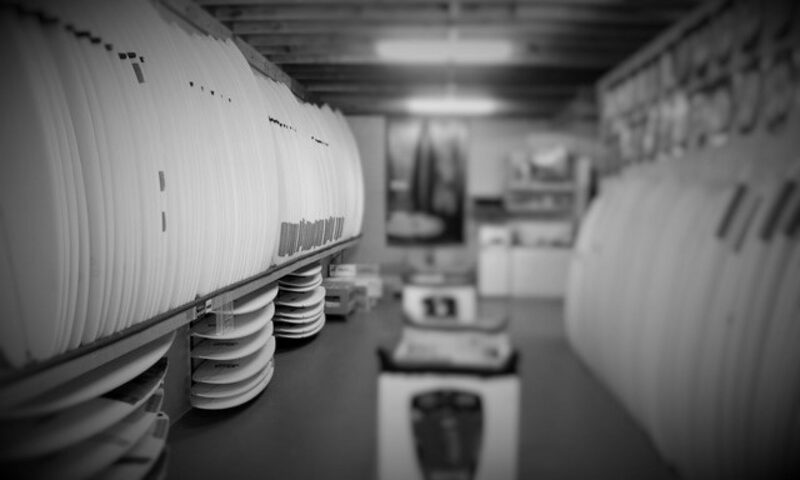 d) … what about a single fin box for added variety? Whoaa, what a concave…..has greg webber been manipulating your files, leave as is and glass it up. Hey basil, she’s going to be glassed pretty much “as is” … just have to be able to glass. Bloody weather. It’s been too hot, or raining. Ah, the joys of backyard board building!